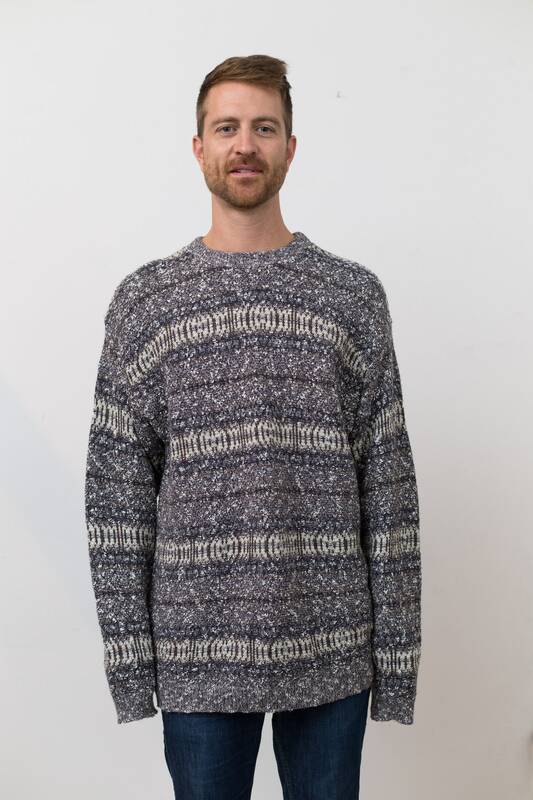 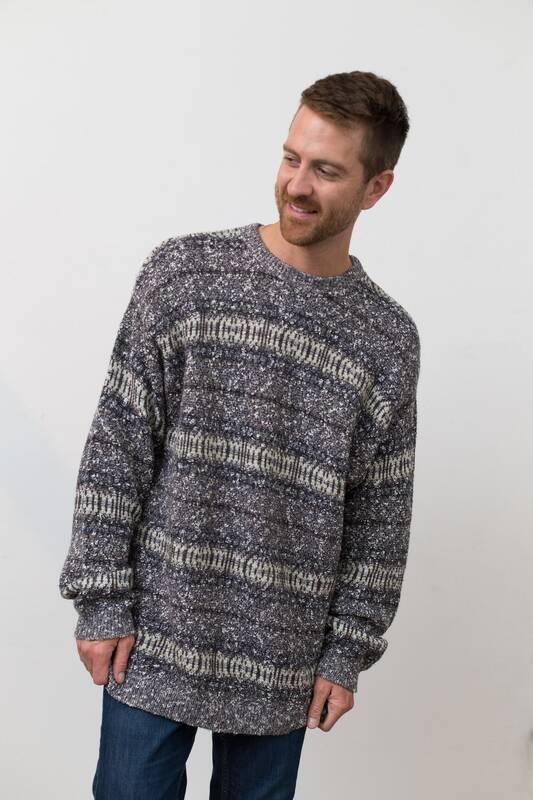 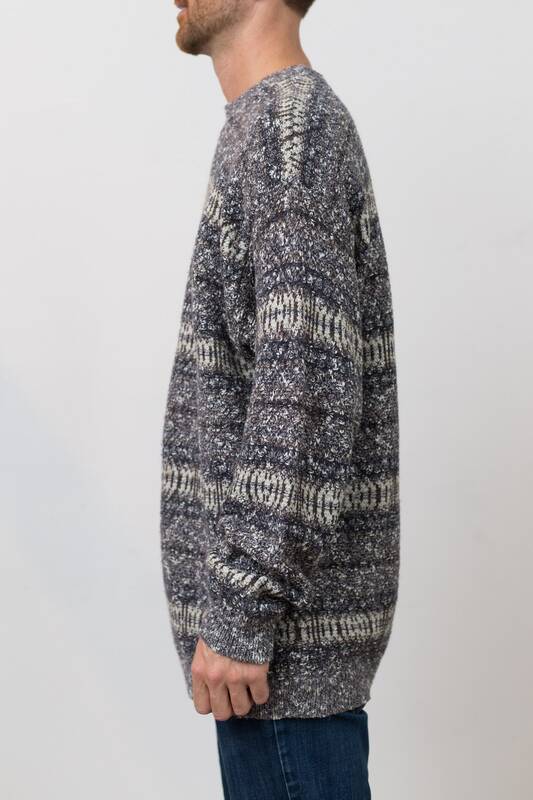 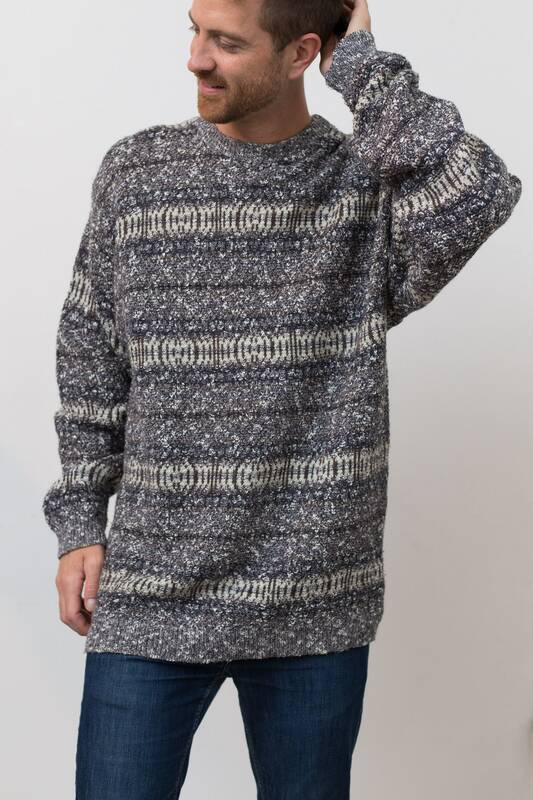 This is a fantastic vintage long oversized geometric pattern sweater. 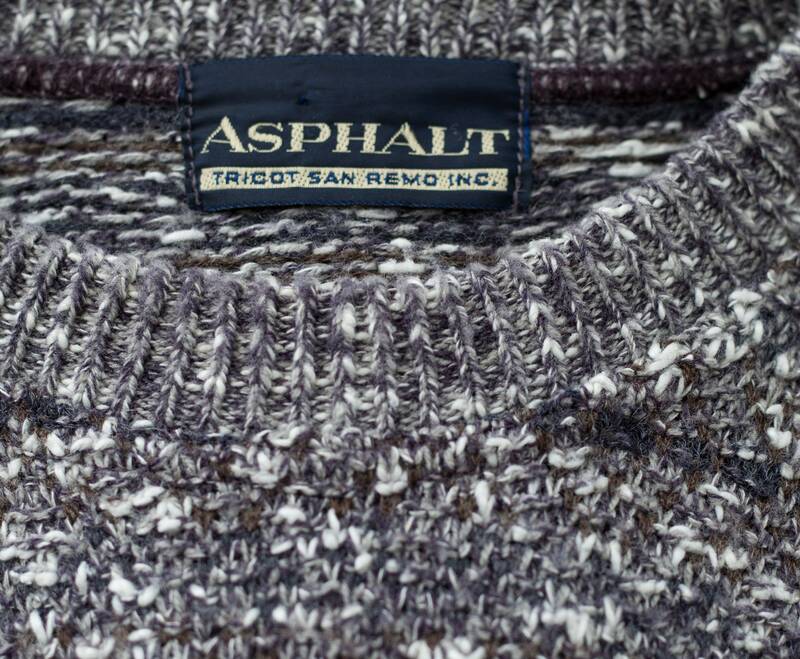 Brand: Asphalt, Tricot San Remo Inc. 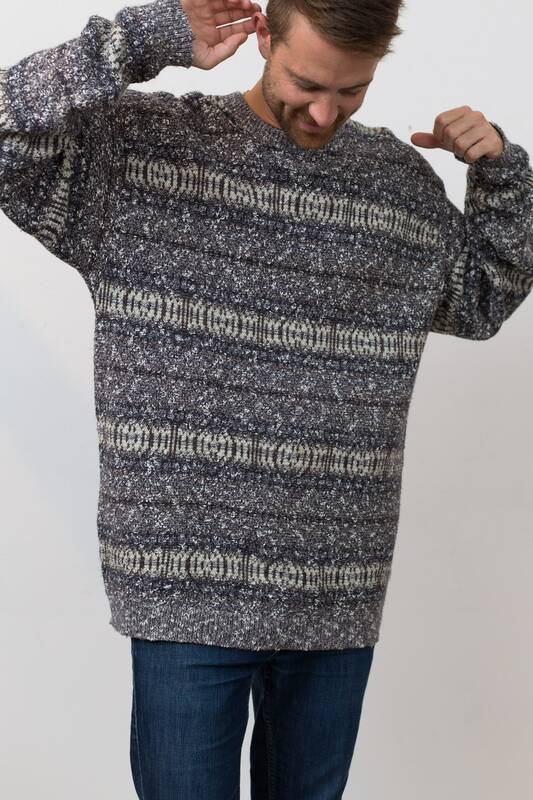 Fits Like: Long, oversized medium. 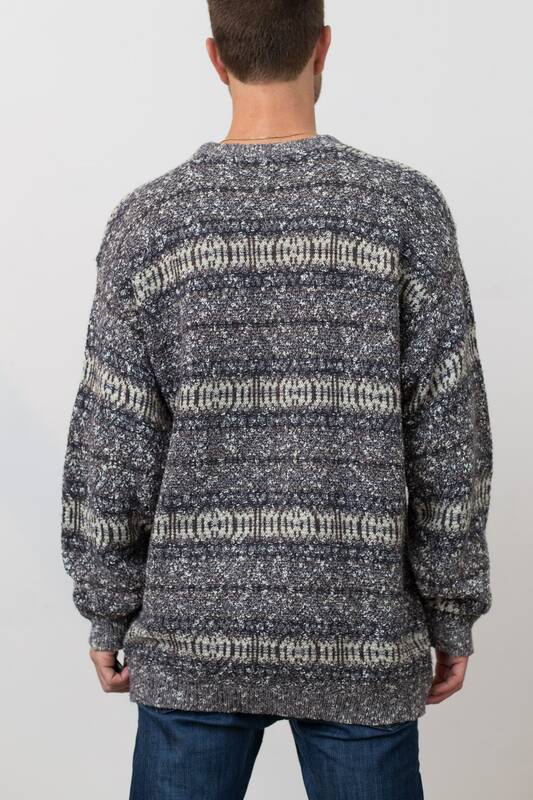 Material: There is no tag but it feels like a polyester blend. 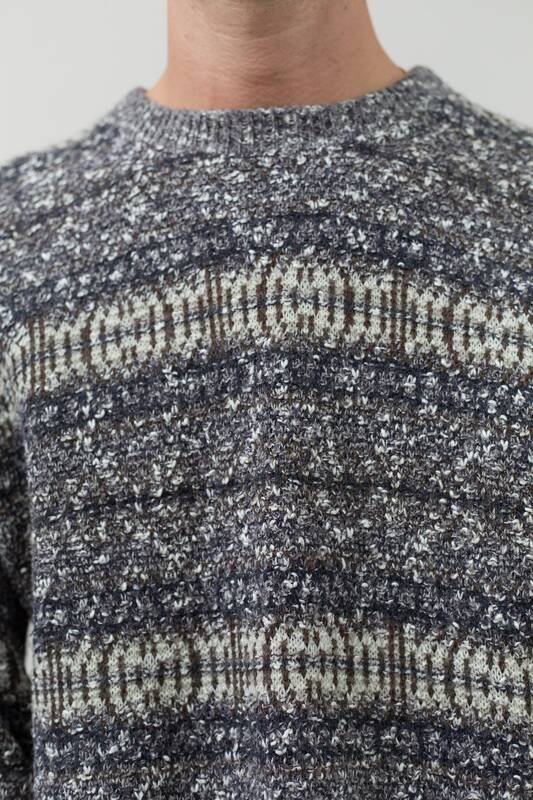 Length from neck seam to bottom of sweater: 32"